CONDITION REPORT: The dial, hands, bezel and case are all original. The dial luminous material has aged and darkened over time to a light brown color patina. The case is slightly polished, but not over polished and keeps its original thickness. The bezel has a slight dent at 11 o’clock, but otherwise intact. 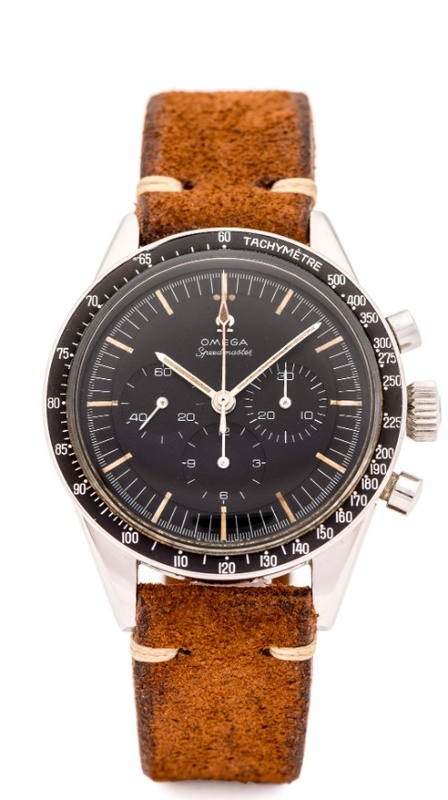 NOTES: According to the Omega Museum archives extract, the present example was delivered to Mexico in February 1966.